p> SHOWTIME has announced its new fall comedy line-up with the ninth season of its hit series Shameless, starring Oscar(R) nominee and Emmy(R) and SAG Award(R) winner William H. Macy and Golden Globe(R) nominee Emmy Rossum, premiering on Sunday, September 9 at 9 p.m. ET/PT, followed by the series premiere of the new half-hour comedy series Kidding, starring Golden Globe(R) winner Jim Carrey in his first series regular role in more than two decades and reuniting him with Oscar winner Michel Gondry (Eternal Sunshine of the Spotless Mind), at 10 p.m. ET/PT. 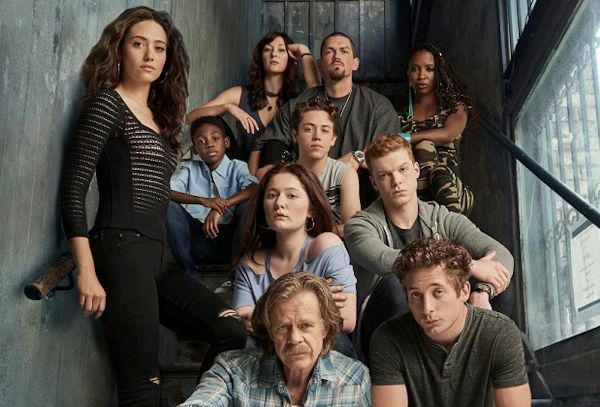 Shameless season nine will feature the show's 100th episode in week four, and is currently in production in Los Angeles. 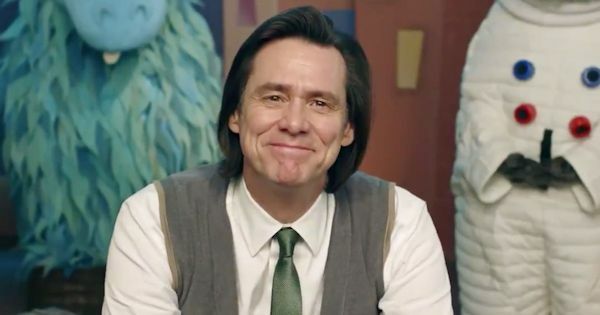 Kidding centers on Jeff, aka Mr. Pickles (Carrey), an icon of children's television and a beacon of kindness and wisdom to America's impressionable young minds and the parents who grew up with him. But when this beloved personality's family begins to implode, Jeff finds no fairytale, fable or puppet will guide him through this crisis, which advances faster than his means to cope. The result: A kind man in a cruel world faces a slow leak of sanity as hilarious as it is heartbreaking. The series also stars Oscar(R), Emmy(R) and Golden Globe nominee Frank Langella (Frost/Nixon), Oscar, Emmy and Golden Globe nominee Catherine Keener (Get Out) and Judy Greer (Married). Throughout the season, Jeff begins to push back against the limits of the well-oiled machine that is "Mr. Pickles' Puppet Time," and of his executive producer, Seb (Langella). Seb fears Jeff's mental state could ruin the branding empire they've built, and thus begins preparing the show for a life after Jeff, while Deirdre (Keener), the head puppet maker, grapples with her own personal and professional life issues. Greer stars as Jeff's estranged wife and their son is played by Cole Allen. Guest stars include Justin Kirk (Weeds) and Ginger Gonzaga (I'm Dying Up Here, Wrecked). Caroline & Friends Promo from Game Show Network on Vimeo. Game Show Network, the leader in game shows and competitive entertainment, announced the premiere of its newest game show, Caroline & Friends, hosted by Caroline Rhea (Sabrina, The Teenage Witch). The new weekday half-hour series debuts Monday, July 16 at 4:00 p.m. ET. Caroline & Friends, is a new comedic, family-friendly series showcasing the most hilarious and adorable videos. As our comedic host guides the audience through each animal, kid and funny video, she'll provide lighthearted conversation and commentary with her two comedic, celebrity friends. Caroline and her companions then nominate their favorites and ultimately the studio audience picks the 'best in show,' earning the family who submitted the video a special prize. Friends joining Caroline throughout the season are Louie Anderson, Sherri Shepherd and Marissa Jaret Winokur among others.